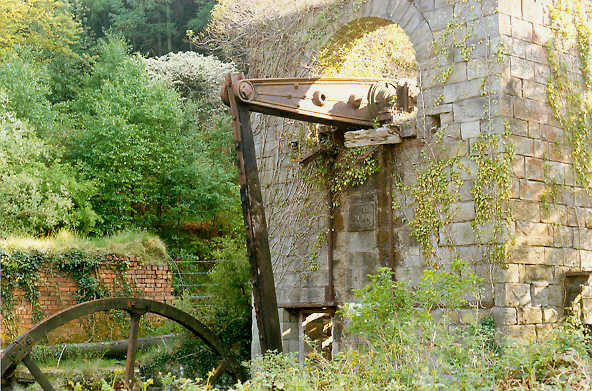 Torfaen is a county in South East Wales covering part of the western area of the former county of Gwent (Monmouthshire pre-1974). On these three pages are some photographs I've taken of a few industrial sites in and around Torfaen, mainly in the 1980s & 1990s, and working roughly from south to north. You can click on most images below to open a larger version. 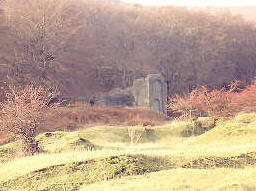 Cwmbran - Mineslope Colliery (1987) This site above Upper Cwmbran was a drift mine, with what I thought was a nicely designed engine house with beautifully crafted stonework. The building housed a steam engine driving a large ventilation fan. 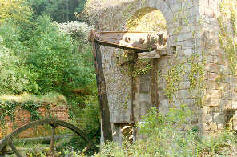 I believe a separate winding engine was used to haul the coal up the mine slope. 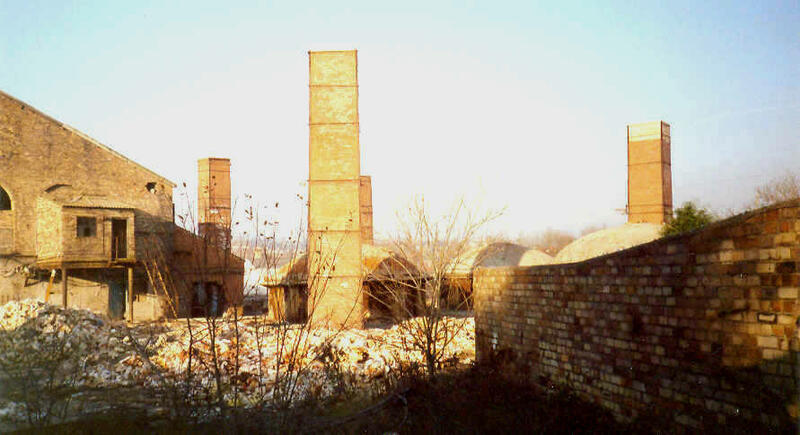 Unfortunately the buildings shown were demolished in the late 1980s, the reason given was danger of methane gas accumulation in the mine shaft causing a public hazard. 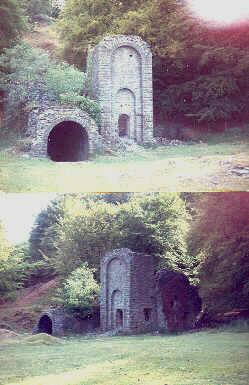 A drift mine portal to the east of Mineslope Colliery in Upper Cwmbran (1982). 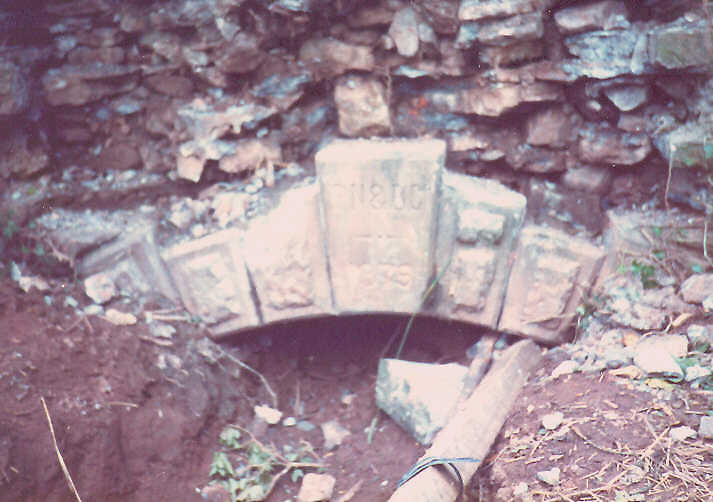 It was mostly buried, but had been partially excavated to reveal some rather classy stonework. 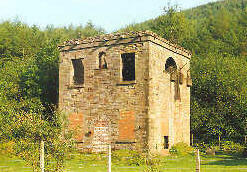 I think this was near the site of Porthmawr Colliery. 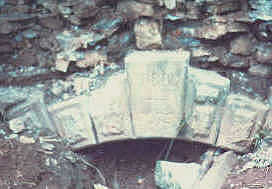 The keystone is inscribed PN&BC 1839. 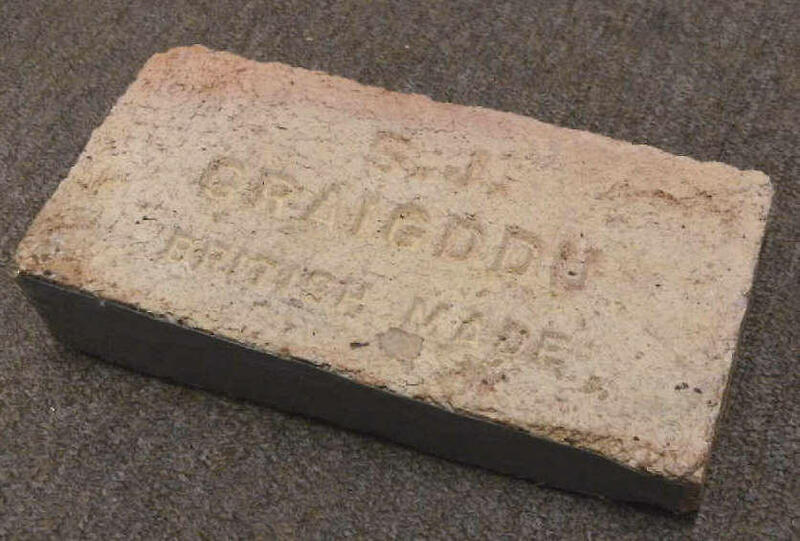 This refers to the Patent Nut and Bolt Company (later GKN) which owned a number of sites in Cwmbran, including the works where a retail park is now situated on Clomendy Road. Brickworks bordering the canal at Two Locks, Cwmbran (1988) - now a housing / industrial estate. 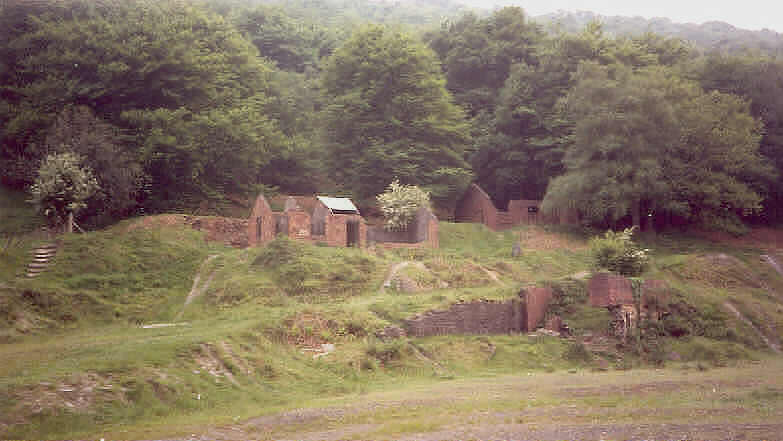 Pontypool - Glyn Pits (1990) Situated to the South West of Pontypool, this site is interesting because it has two steam engines in situ - a beam engine used for pumping water from the pit and a vertical winding engine. 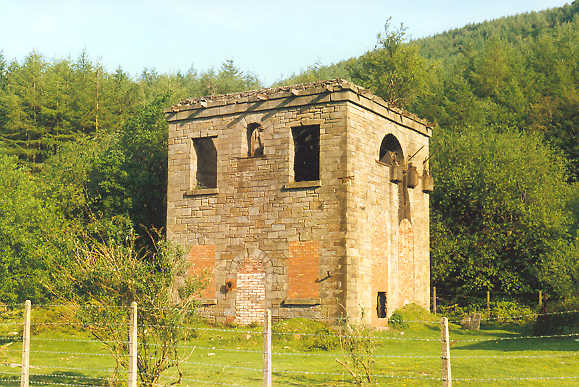 The winding engine house is shown below right, with supports for pit headgear visible on right hand wall. 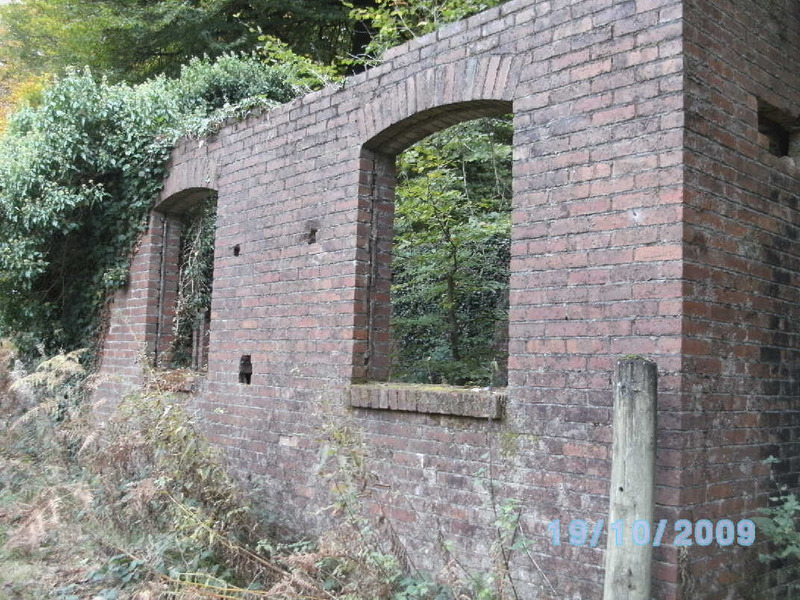 There is no public access at present, and the buildings have deteriorated over the years - hopefully plans to save and develop the site for visitors will come to fruition soon. 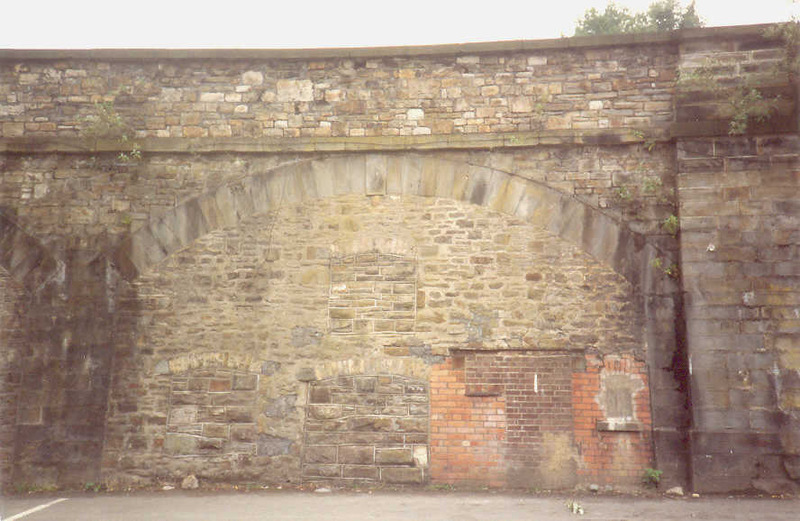 Railway arch, Crane Street Pontypool (1992). 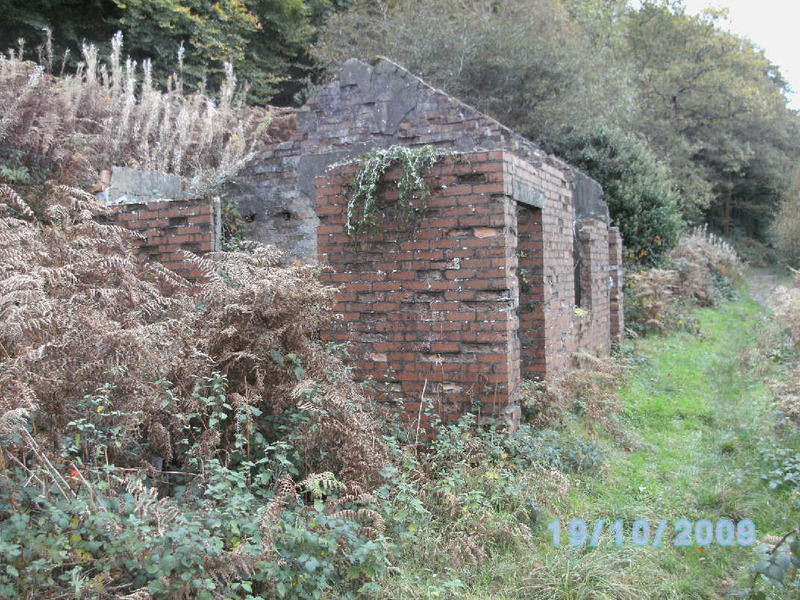 This was just north of Pontypool railway station (now a supermarket car site). It had been enclosed and perhaps used as accomodation or commercial premises - doorways and window outlines can be seen (a shop has recently been built directly in front). 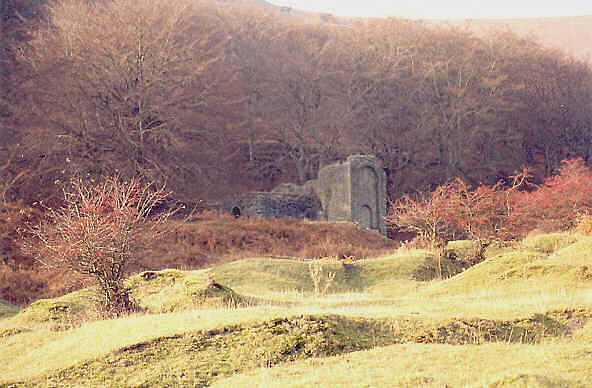 Graig-ddu Brickworks site (circa 1992), at the eastern end of the Blaenserchan (or Blaensychan) side valley - near Pontnewynydd. 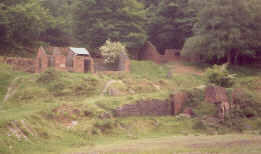 Further westwards are the sites of Llanerch and Blaenserchan collieries. 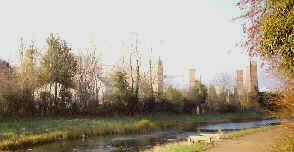 Threatened with use as landfill site in the 1980s, the valley is "returning to nature" and can be accessed on foot (designated a Local Nature Reserve in 2009).